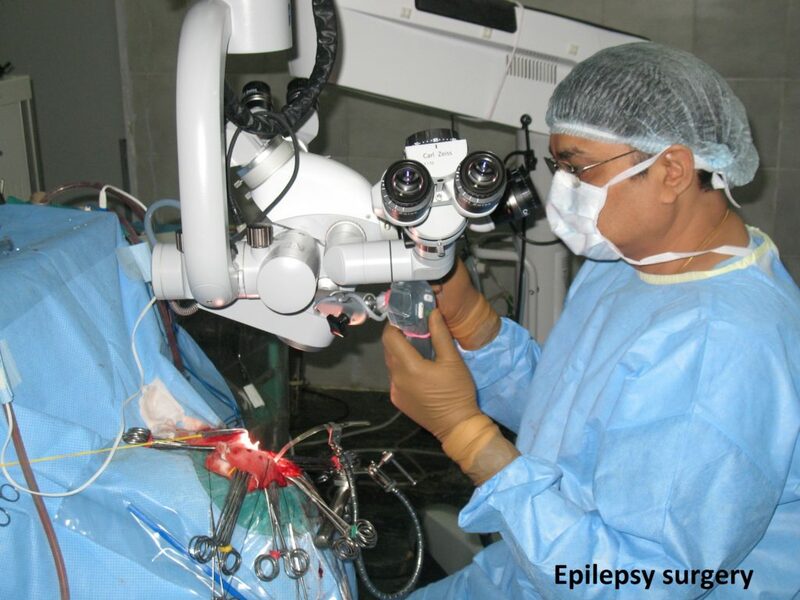 There are several epilepsy surgery technologies but the most common epilepsy surgery is Temporal Lobe epilepsy surgery. 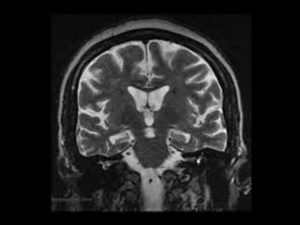 Medial temporal sclerosis (MTS) is one of the best-characterized epileptic syndromes. MTS is defined by classical temporal lobe seizures, associated with characteristic temporal spikes on EEG and hippocampal sclerosis identified on MRI. The improvement in seizure frequency after temporal lobectomy is measured by reduced frequency and intensity. Based on the Engel’s classifications, improvement ranges from 60% to 80%. In select populations, seizure-free outcomes of 90% to 100% have been reported. Furthermore, neuropsychologic outcomes are improved after temporal lobectomy. In one study, an average 10-point gain in IQ was seen in children after temporal lobectomy. The best outcomes with respect to neurocognitive function are seen when surgery is performed during adolescence or even earlier. In a double blind study performed on adult patients suffering from MTS it was concluded that surgical treatment was superior to prolonged medical therapy. In our personal series of over 100 cases there has been no mortality or major permanent morbidity. The seizure outcome (Engel gr I & II, i.e. almost no seizures) has been 77%. This outcome is the best possible epilepsy surgery outcome amongst all epilepsy surgery. 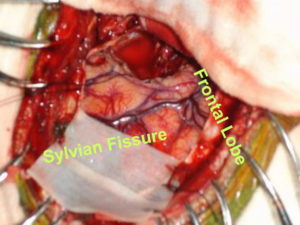 Various techniques are used for temporal lobectomy. At JHRC we perform what is called standard temporal lobectomy with hippocampal resection in all cases.